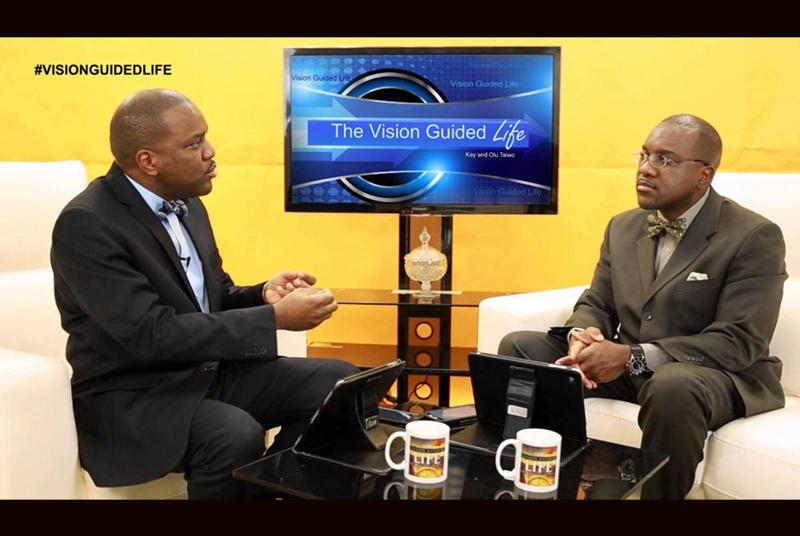 The Vision Guided Life is the way every person (change agent) touches his or her generation. To live any other way is to live beneath your full potential. To accomplish your destiny, you need insight. This insight is the basis for all worthwhile endeavors. This program is for those who want to live at their maximum God-given potential.